Traditionally, window sills are finished with wood or even drywall, and they don’t have much protection from the elements. They may also lack the elegant finish you might be looking for in your next project. Rather than spending countless labor hours carefully polishing and shellacking customized wooden sills, consider replacing all of the windowsills in your commercial or large residential project with marble. StonExchange specializes in marble windowsills because we appreciate the value and beauty of this unique building material. In addition to carrying a range of standard sizes in our Miami warehouse, we also offer custom services to accommodate all of your construction needs. Merchandise can be shipped directly to your jobsite, and you’ll be impressed with our wholesale pricing. When people walk into your showroom, they look at the little details. If you’re offering beautiful custom windows as part of a big residential project, discerning customers want to see them finished off with attractive and sophisticated materials. Cutting a simple piece of sheetrock down to fit or even using a finely stained piece of wood does not offer the same impact as beautiful marble or granite. However, these custom windows may not come in standard sizes. Our Miami warehouse carries windowsills between three and twelve inches wide, but this won’t quite work if you’re offering windows that exceed these measurements. Rather than buying multiple stock windowsills and trying to piece them together on a job site, you can order the custom sills you need from StonExchange. 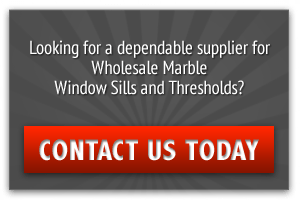 We’ll have the sills cut to your specification at our overseas facility, so that every custom window you’re offering comes with the custom finished sill that your customers expect. As you design your buildings, you need to consider both your current client’s needs and possible future uses. Most buyers aren’t interested in a new building that lacks versatility and function. While you can use any number of other materials in the windowsills, the best choice will have the power to blend in with any decor and look beautiful in any setting. Your customers will recognize your foresight in choosing elegant natural stone, and they’ll appreciate it. 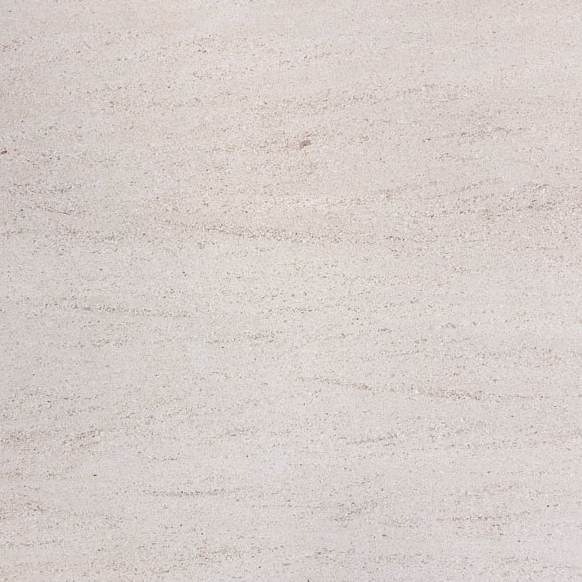 Nuevo Carrara White – A pure white stone with deep gray veins breaking up the surface and adding visual interest. 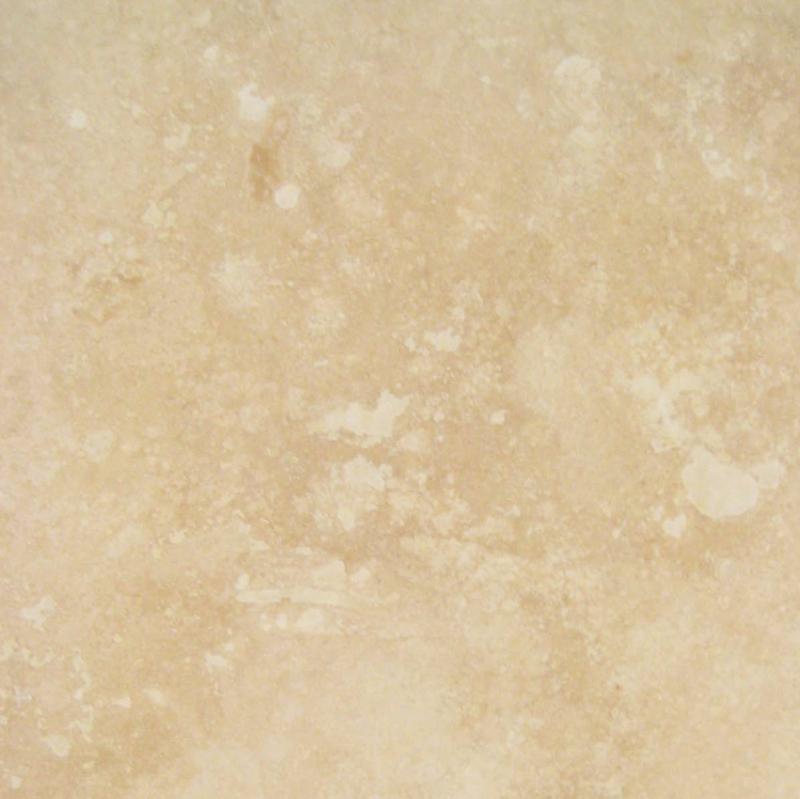 Travertine – A neutral and traditional stone with light can to page coloring. 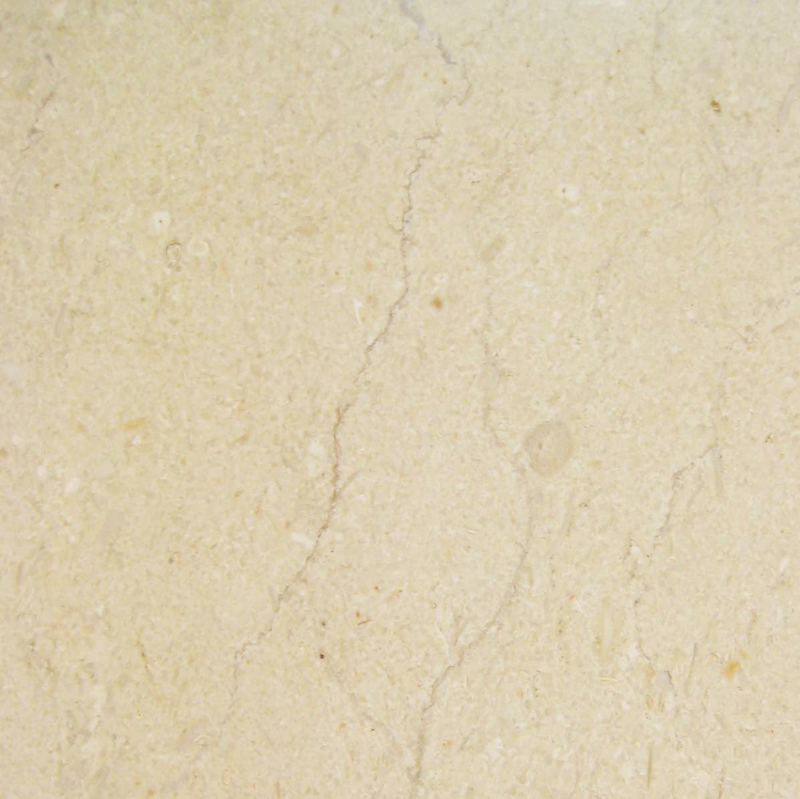 The cream in off-white mottling adds interest and gives the stone a slight feeling of movement. 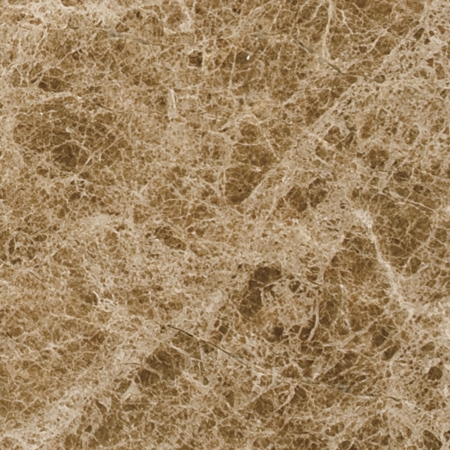 Crema Sahara Marfil – The mixture of cream and beige shades in this marble give it the soft appearance and make it a very neutral choice that will work with any décor in homes and businesses alike. 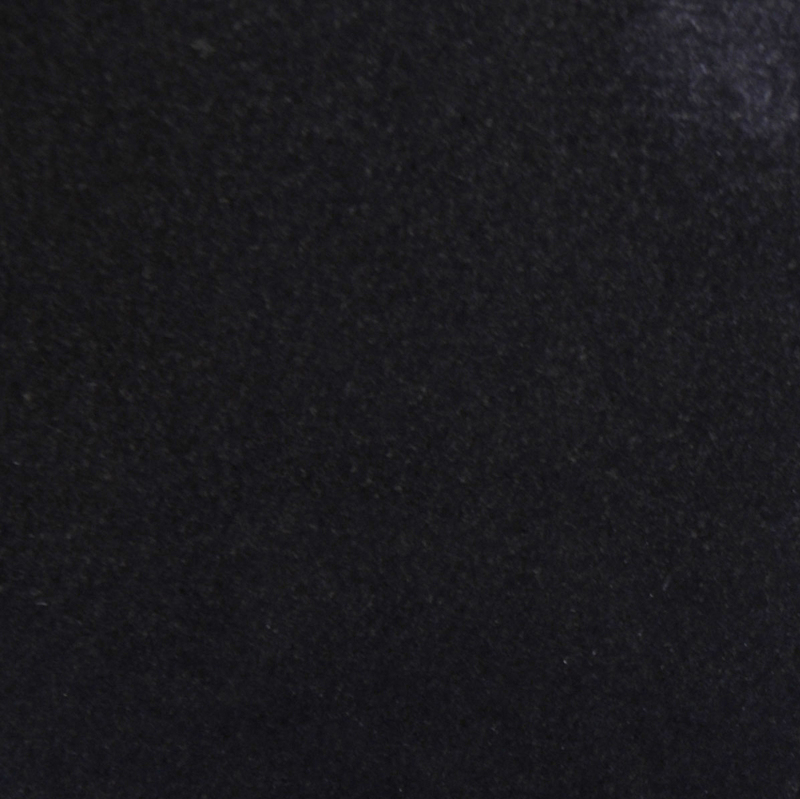 Absolute Black Granite – This stone isn’t just for modern buildings. The deep black color also works in traditional homes when you want to bring more attention to the beautiful windows and ensure that they stand out in the overall décor. They can also be used to balance out and highlight other marble accents that may be used around the room. Pure White Thazoz – If you want pure white without any additional colors or tones, then this is the best option for you. 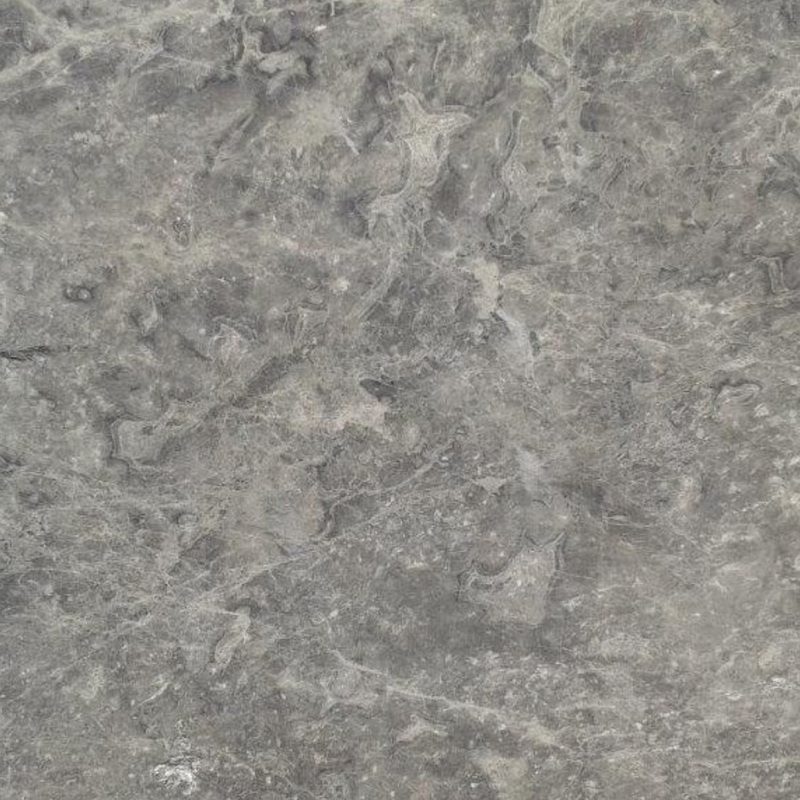 As durable as marble, this cool and contemporary stone is the perfect choice for any window sill. When you order custom materials from StonExchange, you can be confident that the window sills will match your specifications exactly. We own our manufacturing centers overseas, so we have a greater level of quality control than other suppliers. Our manufacturing professionals are highly experienced, and they specialize in this service. Our domestic customer service representatives will take great care when placing your order to ensure that we request the exact sizes, colors, and quantities you need. Our manufacturing professionals pay close attention to detail to ensure that your order is completed and packaged for delivery in a timely manner. When your order arrives, you can be confident that it will meet our high-quality standards as well as your own high expectations. However, it does take time to send the request to the overseas manufacturing facilities and have your product custom-made. There is a minimum ordering requirement for custom pieces, and we ask that you allow us 8 to 10 weeks from the time of initial order to final delivery. 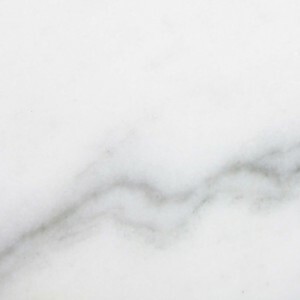 The cost of shipping can be extremely high for heavy materials like marble. However, we move a high volume of product, and that allows us to negotiate extremely competitive rates with nationwide shipping companies. We take great care when packaging your products to minimize breakage, and you’ll appreciate the discounted shipping rates we’re able to offer you. It is just one way that we help you save money and lower expenses. Our custom manufacturing services also allow you to save money in the cost of labor. Your contractors will require less time to install one solid window sill than it would take to install, level and grout multiple marble pieces into one finished sill. This makes custom sills far more cost-effective in the long run. The solid piece of marble will also be more attractive than several different sizes that have been formed into a single. It creates a finish that your customers will enjoy, and it helps make the window look more impressive. We’re proud to offer you wholesale pricing on our high-quality materials. We offer durable marble window sills that are manufactured to a smooth finish and made to last. They’ll add an elegant and sophisticated touch to any building project, and that helps you make the right impression on customers. Impervious to water, future owners won’t have to worry about the windowsills getting a little wet if the windows are accidently left cracked in a rainstorm. More impressive than wood, metal, drywall or other building materials, marble is the top choice of interior designers, homeowners and contractors because it’s durable, attractive and versatile. StonExchange carries a great selection of marble windowsills in our Miami warehouse, and we also offer custom manufacturing services. With our custom finishes, you can have the window sills crafted to your exact length, width and thickness requirements. This allows you to further customize the windows in your project and ensure that they look amazing and make a great impression on clients. Our customer service representatives are looking forward to helping you, so call us at (305) 731-2400 today.